We reached 100% of the needed donations! Extraordinary! Additional donations will go towards the design of the Living Lab. The Netherlands is a country of water, and this water is important to us! Without water, life would be impossible. We use it for drinking water, agricultural uses, recreation and many other uses. Unfortunately, large quantities of chemical compounds enter our waters every year as a result of industry and agriculture. Because all water bodies are connected, this affects us all either directly or indirectly. In spite of years of research, we still only know little about the actual consequences of these chemical compounds on our water quality. This is mostly a result of the way such consequences are studied. 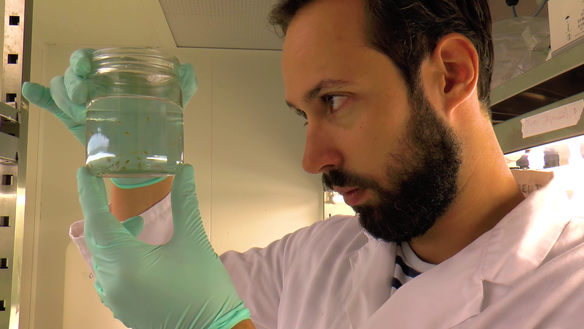 We propose a different method, a Living Lab, which can teach us much more! Currently, the possible dangers of chemicals compounds are almost exclusively tested in a very simple experimental setup. The experiments take place in a laboratory under controlled conditions. However, we know that nature is not 'simple' or 'controlled'. Nature is incredibly complex with a lot of interactions between species and, for example, weather. Some animals and plants are sensitive to the combinations of these interactions and chemical compounds. Therefore, the lab results do not give us the full indication whether some chemical compounds are dangerous or not. 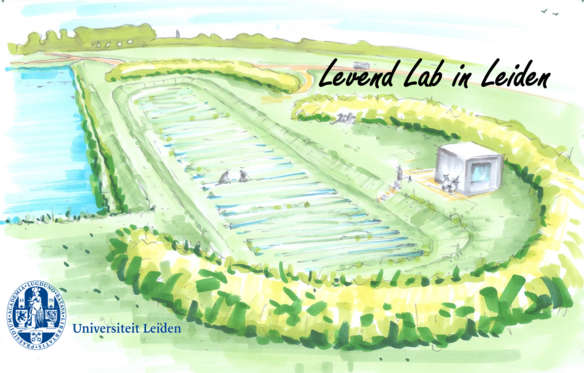 The Living Lab in Leiden will be a large scale independent research location, driven by nature, where we hope to learn more on the consequences of chemical compounds present in our waters. In 36 experimental ditches we can research these consequences under actual natural conditions as we observe them in nature. This large experimental setup should allow us to learn what effect humans can have on our water quality. Join us in building the Living Lab! We are in need of financial support in order to start building the Living Lab. We need to start digging at the end of October in order to allow nature to colonize the experimental ditches for the upcoming spring. 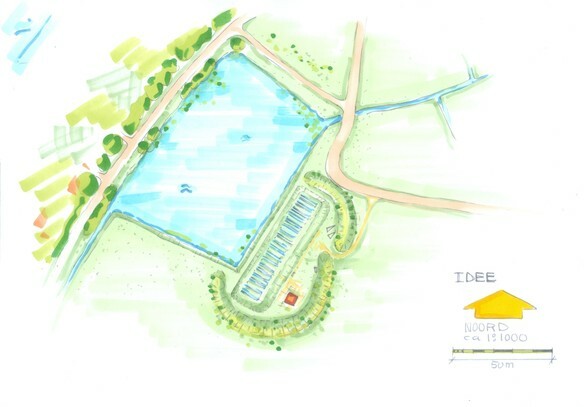 With your help we hope to raise €15.000 in order to realize the Living Lab. 09-11-2016 | 21:45 J. .
03-11-2016 | 16:37 Cash .